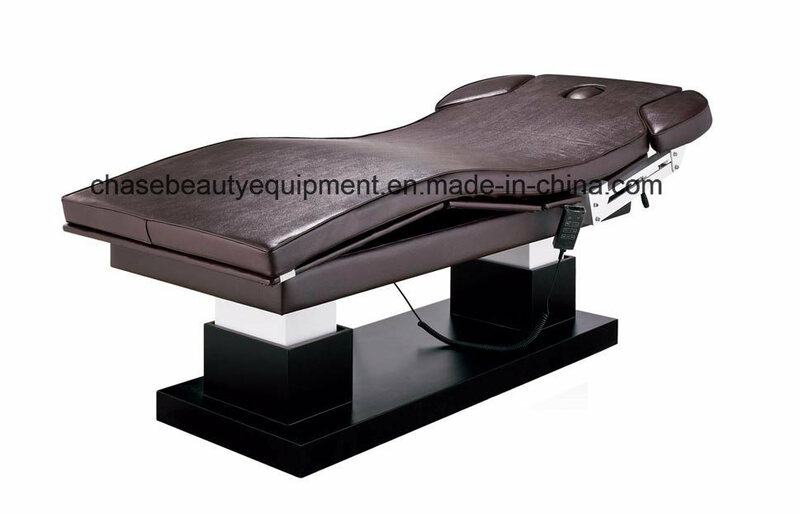 Our company is specializing in researching, designing and producing all kinds of salon chair and beauty equipment Over the past 10 years, our products had been selling well all over the world, and the fashion design, perfect workmanship and high quality always have good appraise from our customers. In addiction ,Â we can make products according to the given designs and produce the designed goods in large quantities(OEM/ODM service).In order to meet the great demand of the market ,we can produce the products according to the customers' given designs in large quantities .Should any question ,please kindly do not hesitate to negotiate with me for the latest price before you place an order. With the shortest delivery timeÂ Â , competitiveÂ Â price and excellent follow up service . Welcome to inquiry for us. WELCOME YOU CONTACT WITH US TO GET FURTHER INFORMATION!